With the temperature warming up outside, the semester coming to a close and beach-season upon us, it’s time to trade in your purse that has braved the winter weather and invest in a few great bags for the summer months! Whether you have a few blissful months free, or you’re working full time, warmer weather means more nights out with friends and spontaneous weekend road trips to shore – so it’s important to have the right bag to hold your essentials for all the different activities summer brings. 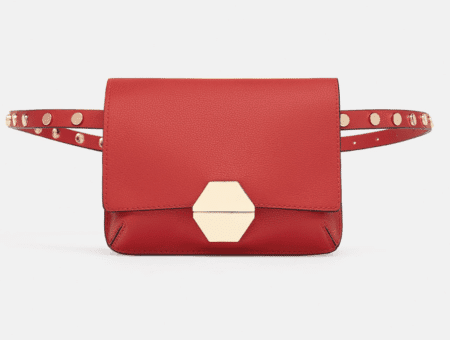 Below, I’ve found 20 adorable and affordable bags for different summer scenarios – a weekend getaway, a day at the beach, and a night out with friends – sure to help you embrace the color and fun of summer without busting your budget. Whether it’s a road trip to the lake or camping with friends, the summer is the perfect time to hop in the car and have an adventure! 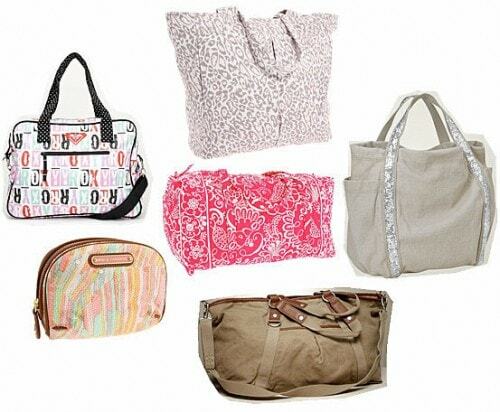 Shoulder bags and duffels are perfect for packing and they come in all shapes and patterns. They also help you resist the urge to over pack – these bags are the perfect size for a weekend (remember, your tank tops take up a lot less room than your winter sweaters). If you’re piling into a car with a lot of friends or family, opt for a style that has a full zipper closure to minimize the risk of your things falling out when everything is packed into the trunk together! Beach bags might be one of the most fun summer items to shop for. Bright colors, unexpected fabrics – anything goes for a day on the beach. Embrace the warmer weather and cheerful patterns and let your bag take center stage. 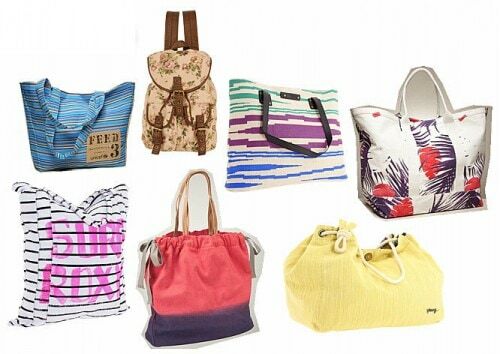 For a day on the beach, stick with a tote made of a durable fabric so that it won’t get destroyed in the sand. Prefer straw or woven beach bags? Make sure you have a wristlet or cosmetic bag to keep your valuables safe and make sure no sand gets into your camera or phone! The boardwalk, ice cream parlors, mini-golf and drive-ins – warmer weather brings unlimited possibilities for night out with friends or a date. Wristlets and cross-body bags are great for plans outside and won’t weigh you down. These bags are also perfect for downsizing – pick a few must-have items (camera, phone, lip gloss) and leave everything else at home and enjoy the weather! 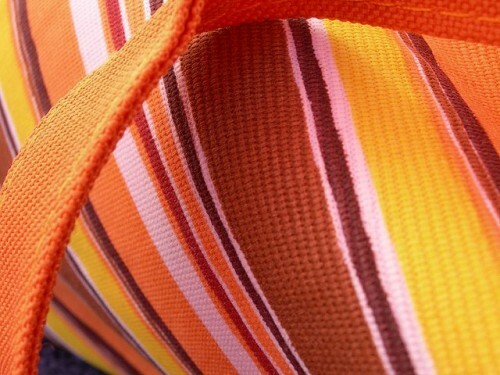 Another great thing about small bags is that bright colors and patterns are totally doable. 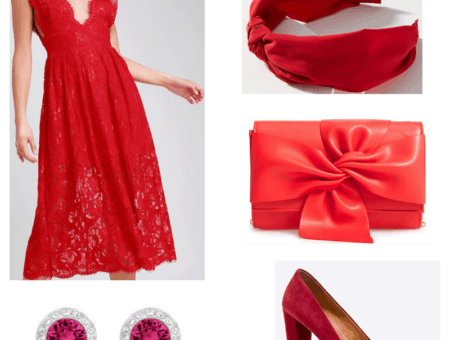 On such a small scale, fabrics that might usually be overwhelming, aren’t. So have fun, experiment and invest in a fabulous bag for all of those summer nights. 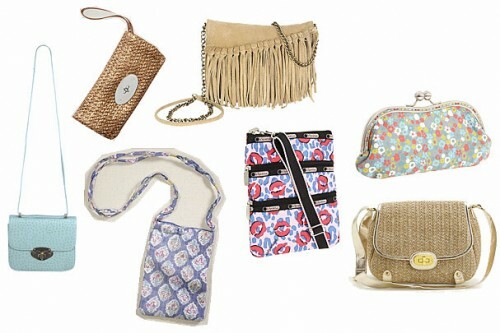 What do you think of these hot summer bags? Which bag is your favorite? How do you hold all your essentials in the summer months? Leave a comment and tell us!